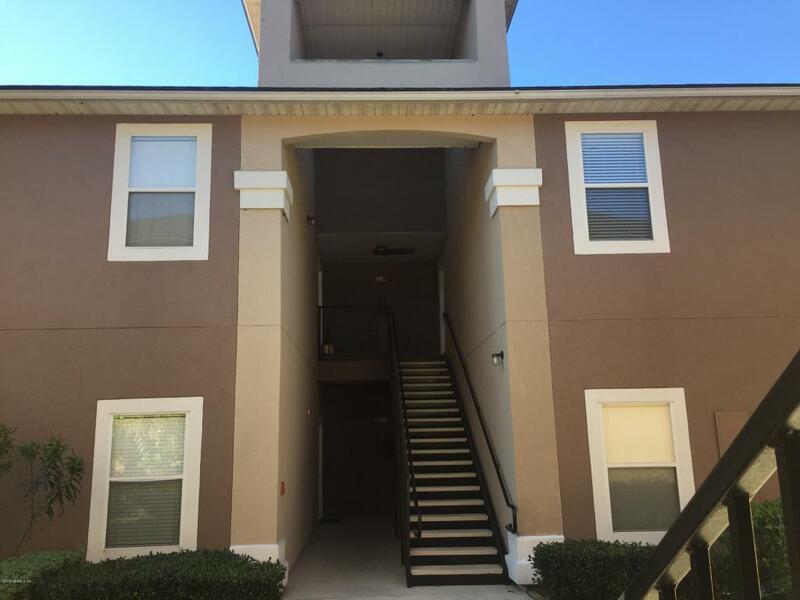 Immaculately maintained 3 bedroom 2 bath condo with very nice upgrades:stainless steel appliances, tile flooring in all wet areas, laminate flooring in all rooms, vaulted ceilings, private balcony, open kitchen with maple cabinets and brand new A/C. 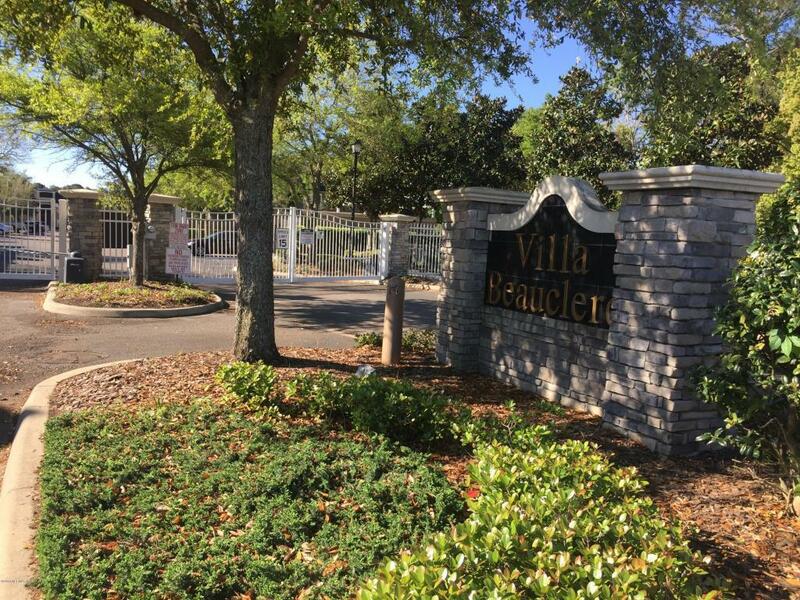 Amenities in this Gated Community include Pool, Playground, Pest Control. 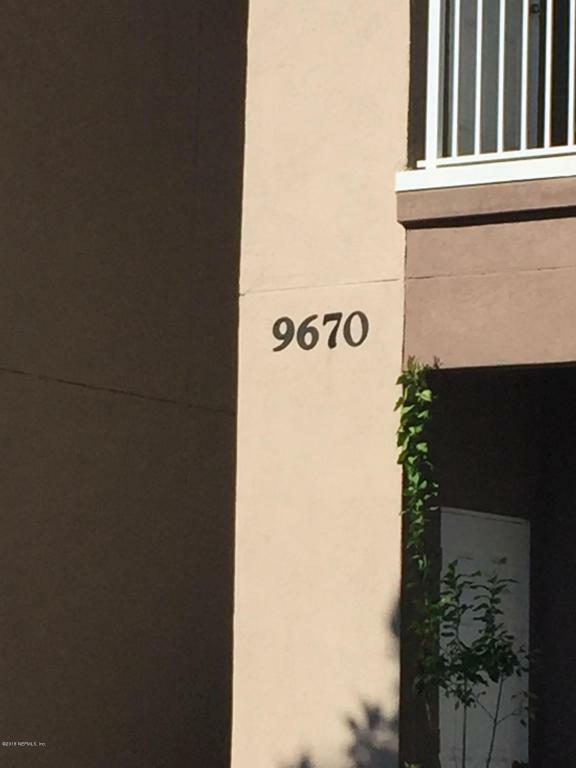 Easy proximity to Orange Park, Downtown, Town Center and Beaches. 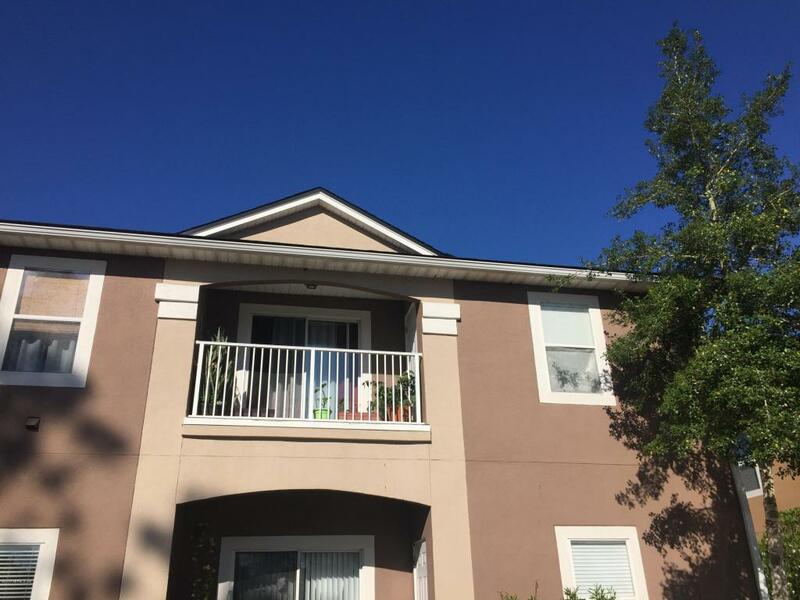 Close to everything in the heart of Mandarin. Call today for a showing!